Regardless of what you specialize in, there are a number of business and marketing podcasts that everyone can learn from. These are the 31 business & marketing podcasts you need to listen to in 2019. You can subscribe to Mixergy here. 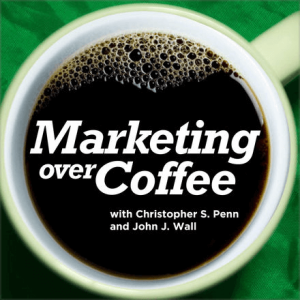 Marketing Over Coffee is another personal favorite, and I try to never miss an episode. Every week hosts John J. Wall and Christopher S. Penn record the show (each of which is about 20 minutes long) in a local coffee shop. This podcast is designed to be casual, conversational, and not at all “newsy” (Chris Brogan’s word). They share tips on social marketing, SEO, search marketing, copywriting, affiliate marketing, and more—and they take listener questions! The shows are published every Thursday morning. You can listen to episodes here. Don’t let the word ‘tropical’ fool you. 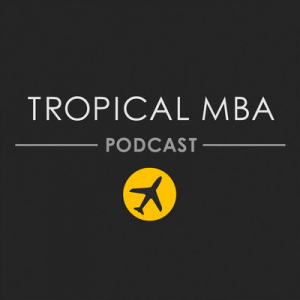 On The Tropical MBA, Dan and Ian share the stories of legit entrepreneurs who are building businesses and are in it for more than bottom line profits. Not only do Dan and Ian bring on great guests, but they themselves have also started, grown and exited a product business and they’ve been in the game for over a decade. The TMBA goes live every Thursday morning at 8am EST. You can subscribe here. 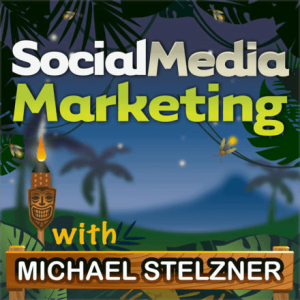 Social Media Examiner’s weekly Social Media Marketing podcast (say that three times fast) is hosted by Michael Stelzner and other members of SME’s team. Each podcast focuses on new social media features and strategies, providing listeners with actionable tips they can use to improve their social media results. The Social Media Marketing podcast is 45 minutes and shared every Friday. You can subscribe on iTunes here. 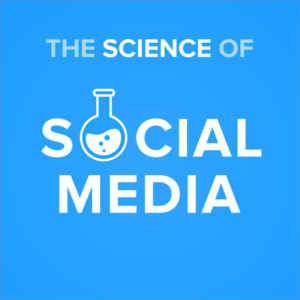 Buffer’s blog is outstanding, so it’s no surprise that their podcast—The Science of Social Media—is also phenomenal. Their content will appeal to anyone and everyone who practices social media marketing, whether you’re brand new beginner or you’re a social media practitioner. As if that’s not enough, they regularly have amazing hosts like Mari Smith and Neil Patel on the show. This podcast is fun to listen to—like social media should be—and is extremely actionable. Listen to past episodes here. Mike Taber and Rob Walling are the lively hosts of Startups for the Rest of Us, and with over 20 years of combined experience as software entrepreneurs, they have a ton of knowledge to share. This business podcast gives startups and entrepreneurs an abundance of strategies to develop their businesses, going over everything from how to use a VA in your startup to how to test the potential success of your products. 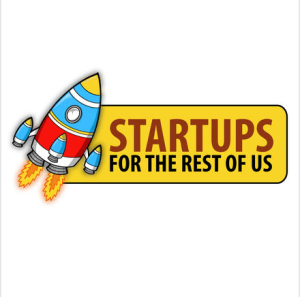 Startups for the Rest of Us is a weekly podcast. You can subscribe here. 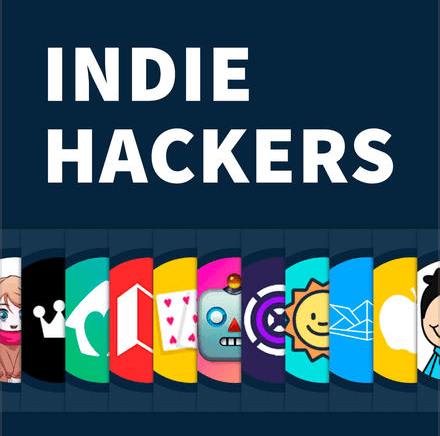 Indie Hackers is an awesome community where founders and entrepreneurs come together to build profitable businesses and side projects. On the podcast, Courtland Allen interviews developers and founders about how they’ve built, marketed, and grown their side projects into profitable online businesses. 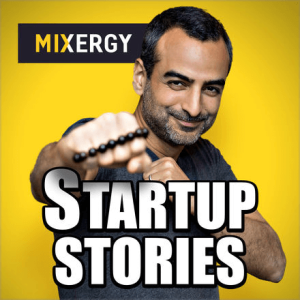 If you’re bootstrapping your startup, you need to listen to this podcast. Subscribe on iTunes here. 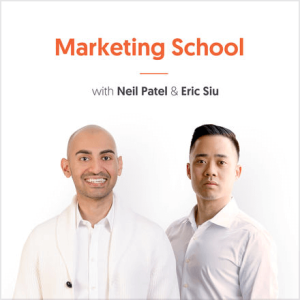 Industry experts Eric Siu and Neil Patel offer users unconventional marketing wisdom that will make you want to kick some of your traditional strategies to the curb in Single Grain’s Marketing School Podcast. Their goal is to bring you valuable, actionable marketing tips every day in just ten minutes. If that ten-minute time stamp still feels like too much (trust me, it’ll be some of the most valuable ten minutes of your entire day), they even offer podcast notes on their site to give you an even faster recap. Listen to past episodes and subscribe to Marketing School on iTunes here. 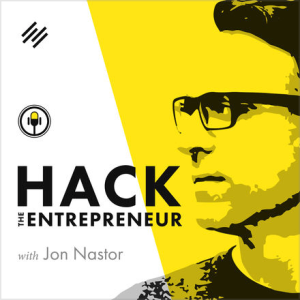 Hack the Entrepreneur is a podcast released three times a week and is run by Jon Nastor. It delves deep into the struggles, habits, and fears of entrepreneurs that are both already successful and those who are just starting out. This podcast looks to find patterns of behaviors and habits that can lead to success. If you’re short on time, this is a good one to start with; Jon gets straight to the point every time, with no fluff in sight, so every second will benefit you. You can subscribe here. 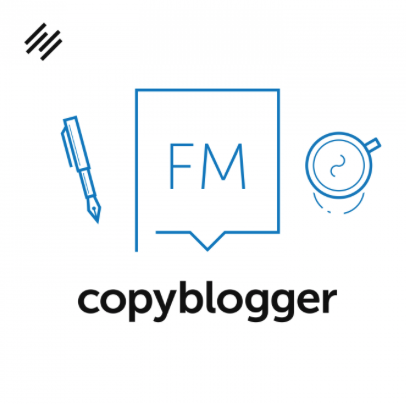 If you’re looking for a podcast to help you improve your content marketing and writing skills (and everyone should—even professional writers), Copyblogger FM is a personal favorite; they won a special place in my heart with a recent freelancer’s episode. Sonia Simone and a team of rotating experts discuss the week’s news and updates in the fields of content marketing, email marketing, copywriting, conversion optimization, and more. These weekly broadcasts are shorter than some others, clocking in between around 16-33 minutes. You can subscribe to Copyblogger FM here. Joe Fier and Matt Wolfe are a marketing duo who educate all about audience building and driving online traffic. On their podcast, Hustle and Flowchart, they bring on marketing experts and entrepreneurs to extract specific business growth strategies that listeners can try for themselves. Their show is fun, they’re a quirky duo, and they mine some gold from their high-profile guests. If you’re looking for a longer-form podcast with great conversation, this is the one for you (kind of like the Joe Rogans for business). 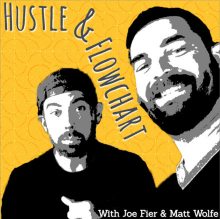 You can listen and subscribe to the Hustle and Flowchart podcast here. 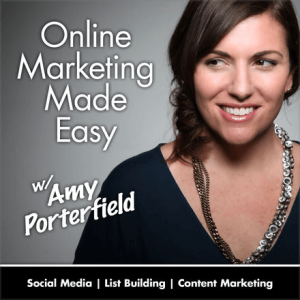 Amy Porterfield’s Online Marketing Made Easy was created with small business owners in mind. Many marketing strategies, after all, feel overwhelming to small businesses first starting out, and it’s difficult to know where to start or how to apply vague strategies like “create an online course.” Easier said than done, right? Online Marketing Made Easy breaks down these big strategies into small, manageable step-by-step pieces so that everyone can execute them to get the kind of results you’re hoping for. Amy will share what will work—and what doesn’t—in the world of digital marketing. Listen to all her past episodes here. 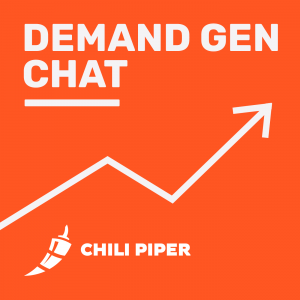 Chili Piper’s Demand Gen Chat, hosted by Emil Shour, is all about helping B2B marketers throttle leads and revenue contribution. Each episode features a candid interview with different marketing and demand generation experts on topics like SEO, advertising, marketing automation, sales enablement, and career growth. If you’re a B2B marketer, this is a podcast you’ll definitely want to check out. Subscribe on iTunes here. 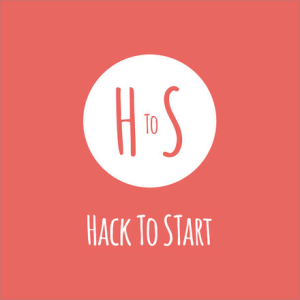 The Hack to Start podcast is all about interesting people and how they’ve achieved success through innovative, original strategies. The hosts of the podcast felt invigorated and excited by conversations they were having with “innovators, hackers, [and] entrepreneurs,” and wanted to find a way to share the knowledge and passion that came from those one-on-one relationships and conversations. The hosts hope that listeners will be inspired by the podcast with ideas for how to start their business, or more specifically, where to start. Their enthusiasm and excitement is palpable; if after listening to this podcast you don’t walk away feeling ready to take the day on, I don’t know what will. Listen to episodes on iTunes here. 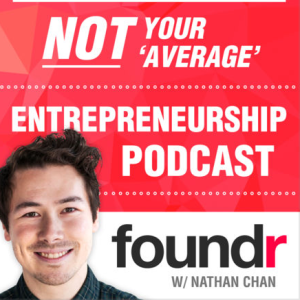 The Foundr podcast helps you learn from the greatest minds in business. Nathan has gone out and spoken to some of the most successful entrepreneurs and founders in the world to find out exactly what it takes to become a successful entrepreneur, so YOU can learn from them. Whether you’re bootstrapping a brand new business or trying to raise VC money, Foundr will help inspire you and guide you throughout your entrepreneurial journey. You can listen to their podcast here or subscribe on iTunes. 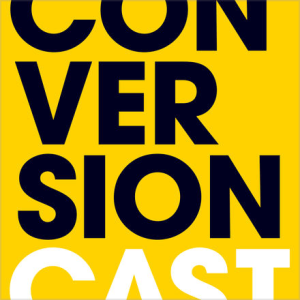 The ConversionCast podcast lifts the curtain of Leadpages, giving listeners all the insider marketing secrets and inner workings of the startup. Since Leadpages skyrocketed to an Inc 500 company and more than 40,000 paying subscribers, this is information all startups can benefit from. This podcast features interviews with real employees who help develop, execute, and refine the marketing and customer conversion journey. You can listen to their incredible podcast here. Pro tip: have a notebook and a pen ready to go. 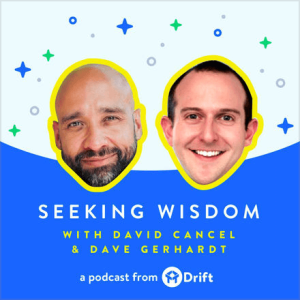 Drift’s Seeking Wisdom podcast is hosted by David Cancel and Dave Gerhardt. This podcast is a must-listen-to for all business owners. This podcast primarily focuses on management and marketing, but they also delve into topics like health, learning, and wealth. A personal favorite episode of theirs: how to overcome self-doubt, which I think every single business owner has struggled with at some point—myself included. While understanding how to get your site ranked in search engines and execute the latest growth hacking strategy will help you scale your business, avoiding self-doubt and understanding how to prioritize tasks are just as essential. Subscribe so that you’ll never miss an episode on iTunes here. 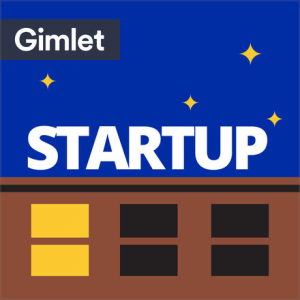 Gimlet is an award-winning narrative podcasting company, so you know their podcast Startup has to be great. 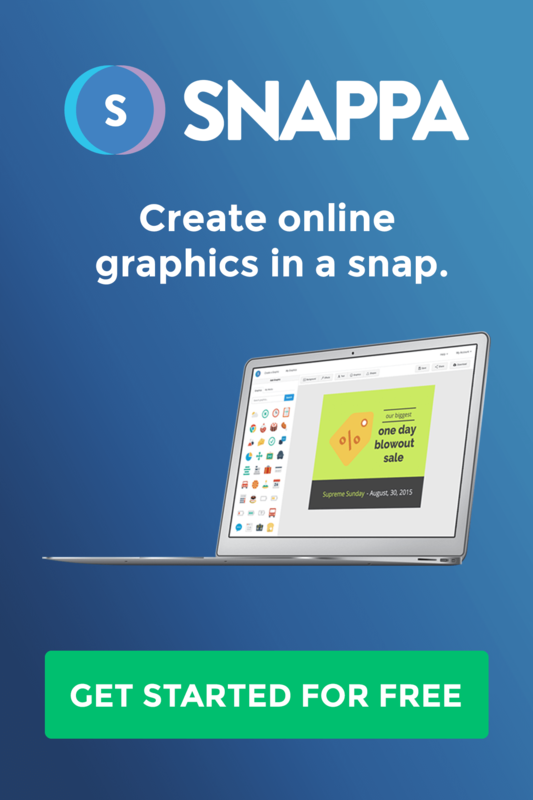 Startup gives you a real, un-photoshopped picture of what it’s actually like to get a business off the ground and running. Alex Blumberg is the host of Startup with a lot of great experience behind his name, including being the CEO of Gimlet. 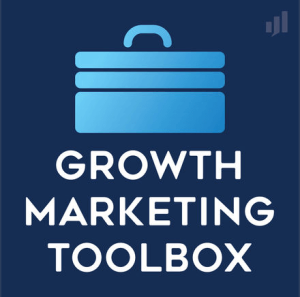 Nicholas Scalice is a skilled blogger and growth marketer, and his Growth Marketing Toolbox podcast doesn’t disappoint. In this podcast, Scalice goes over all the best (and newest) growth marketing tools and technology available to use. He interviews everyone from product creators, industry experts, and startup founders, giving you a list of best tools or actionable strategies for one specific tool. I don’t know a single person who wouldn’t see the appeal of being able to generate streams of passive income. 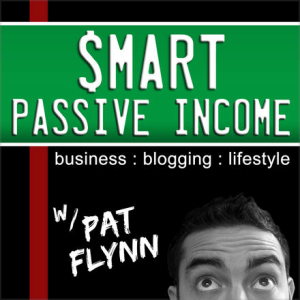 Pat Flynn’s weekly Smart Passive Income podcast presents listeners with strategies and advice for building an online business that can provide that passive income. He interviews industry experts, like Michael Stelzner about live video and Selena Soo about building influencer relationships. Plenty of his interviewees (including Michael Stelzner) have podcasts of their own on this list. The goal of the podcast can benefit everyone: work hard now so you can reap the benefits later on. You can subscribe via iTunes, RSS, or the SPI app with instructions here. This podcast is long-form and authentic as they come. Subscribe on iTunes here. Trying to get a new business off the ground? Then you might want to check out Nick Loper’s Side Hustle Show. On this podcast, Nick uncovers actionable tips and killer strategies to turn your side hustle into a thriving business. Topics span everything from Amazon FBA to online coaching and self-publishing. 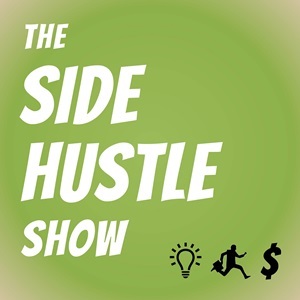 The Side Hustle Show is released every week and you can subscribe here. 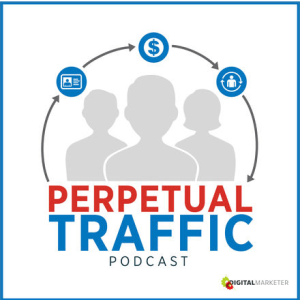 DigitalMarketer’s Perpetual Traffic Podcast has incredible hosts in Ralph Burns, Keith Krance, and Molly Pittman. They discuss breakthrough strategies for using paid traffic to get more leads and more sales. These strategies are all actionable, and are applicable to all businesses regardless of size or industry. This podcast covers every type of PPC platform there is—including LinkedIn Ads. You can subscribe to their weekly podcast here. 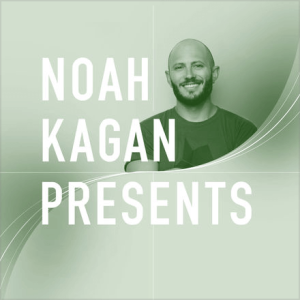 In his new podcast Noah Kagan Presents, Noah broadcasts everything from case studies to interviews with industry experts. If you’re wondering about how Tom Bilyeu makes it to work at 3 A.M. (and why), this podcast is for you. You’ll also hear about tips to grow a business, manage your personal finance, and more. 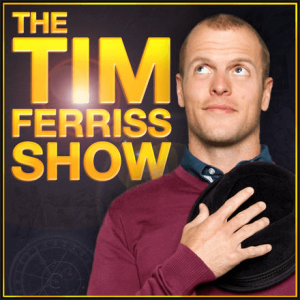 This one of the business & marketing podcasts that I’ve heard people mention over and over again. You can subscribe on iTunes here and listen on Google Play Music here. 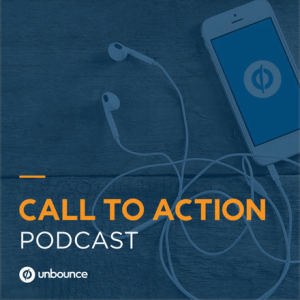 The Call to Action podcast is created by Unbounce, and focuses on specific online marketing success stories and how those successes came to be. Through candid interviews with experts who have done it all, they’ll show you how to apply the strategies and lessons learned to replicate this success for yourself. 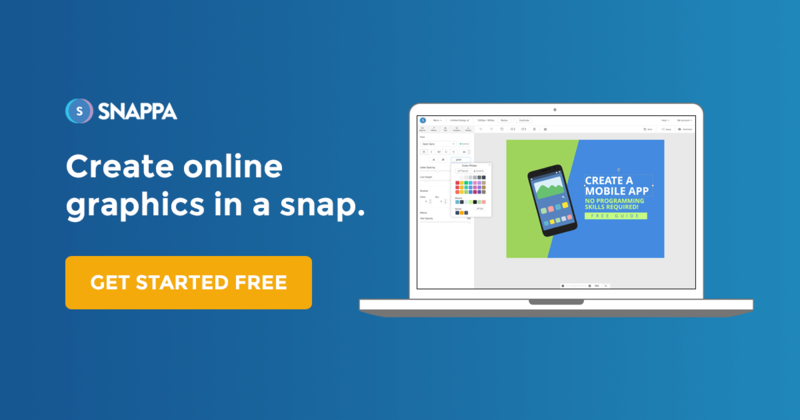 In addition to being an incredible resource for online marketing strategies and actionable tips, they’ll also share exclusive offers for different marketing tools, resources, and events that you don’t want to miss. This weekly podcast is shared every Wednesday; you can get all caught up on past episodes here. 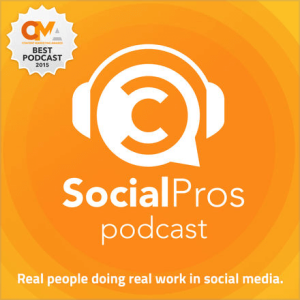 Social Pros Podcast focuses on the social media practitioners who do “real work for real companies.” Convince and Convert’s Jay Baer and Salesforce’s Adam Brown interviews leading social media strategies on the latest trends, strategies, and ideas in social media. They’ll even support or debunk some of these strategies live on the show. Subscribe to Social Pros Podcast here. The Growth Mapping podcast aims to uncover the top growth strategies that the top marketing minds are using today to take their business to the next level. 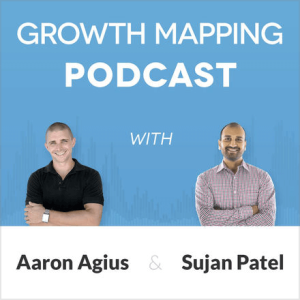 In each episode, co-hosts Sujan Patel and Aaron Agius discuss how to get more customers, earn more revenue, and more. Ready to grow your startup? Subscribe on iTunes here. 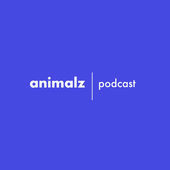 This is a new podcast from the team at Animalz that focuses on content marketing strategy. The hosts, Jimmy Daly and Jan-Erik Asplund, talk through topics like taking your content upmarket, how to support a sales team and the science behind successful blog posts. If you’re looking to level-up your content or your career, this 25 minutes per week is worth your time. Check it out here. 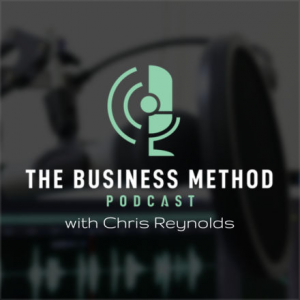 On The Business Method Podcast, Chris Reynolds interviews high level entrepreneurs from all over the world in a series format. He first interviewed 100 entrepreneurs in 100 days that make $100k+ annually. Then he interviewed 100 7-figure location independent/remote entrepreneurs. Now him and his cohost Noah Laith are interviewing 100 major influencers like the marketing mind that took GoPro from $600k to $600 million, and they chat with the CEO of K-Swiss on how he formed a partnership with Gary Vaynerchuk with a cold email! Are you way too busy to spend an hour on a podcast episode? No worries, Eytan Buchman’s got you covered. 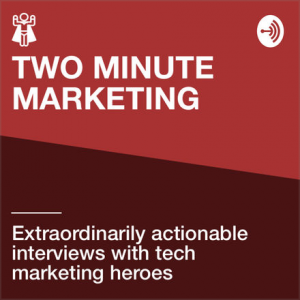 On Two Minute Marketing, Eytan delivers quick marketing insights from leading CEOs and CMOs. 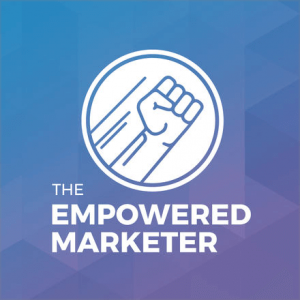 The Empowered Marketer is the podcast for marketers, by marketers that explores real-world tactics and techniques to grow your B2C business. Host Cara Hogan interviews top ecommerce and B2C marketers, including leaders from brands like Dormify, quip, Andie Swim, and Shopify. She explores how real marketers captivate their audience, convert new buyers, and drive long-term customer loyalty. If you’re looking for actionable strategies to up your marketing game, subscribe on iTunes here. 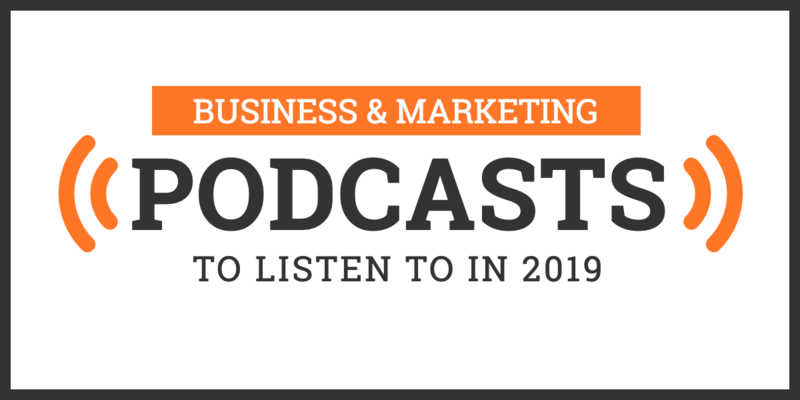 So there you have it—our 31 business & marketing podcasts to listen to in 2019. These podcasts are entertaining, jam-packed full of knowledge from industry experts with solid experience. They each also have a unique perspective, going over their own methods for how to achieve and improve business and marketing success. What do you think? Which business & marketing podcasts do you make sure you never miss? Did we miss any of your favorites! Let us know in the comments below!